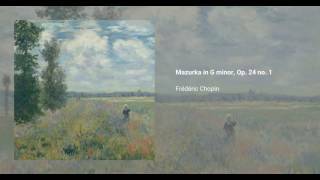 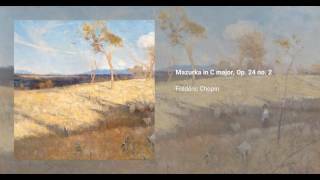 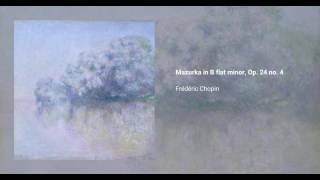 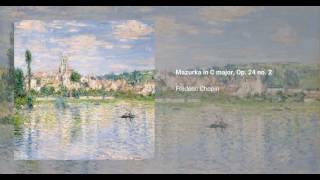 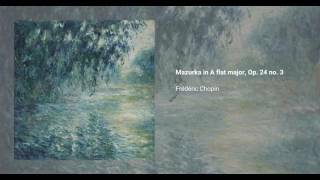 Frédéric Chopin wrote his Mazurkas, Op. 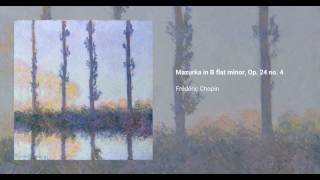 24, between 1834 and 1835. 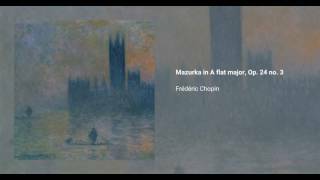 The set consists of four pieces, published in 1836 (when Chopin was twenty-six years old) and dedicated to Mr. le Comte de Perthuis.